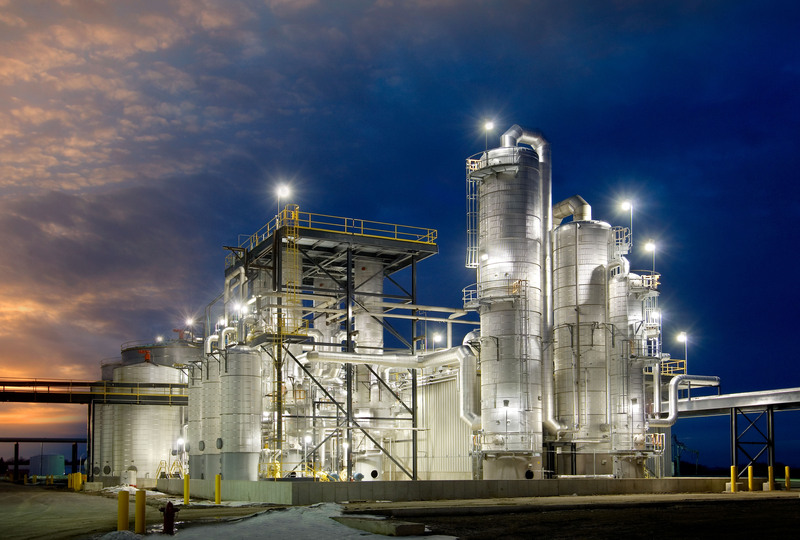 Innovative equipment and processes for a continuous manufacturing process. 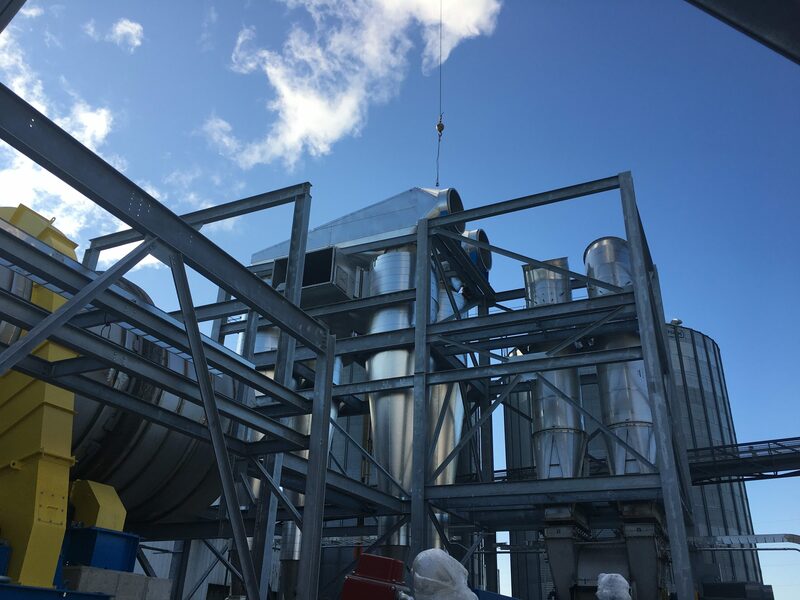 Whether you’re in agribusiness, food processing, mining or other large industry, KFI Engineers can quickly go from bench scale to commercial or production, matching our procedures to your preferred delivery systems. We have process engineers with skills in handling materials and fluids, heat transfer, filtration and metering. Aspiration systems, pollution control systems and balance-of-plant design are things we deal with daily. We pride ourselves in our ability to identify and recover value-added product streams. We use 3-D software to produce accurate isometrics for complex piping systems. And we always provide the budgets and data to support your decision-making process. We can manage the process of getting your facility up and running – from startup through construction management to commissioning, handling any issues or changes that arise. You can expect total project work plans, budgets, schedules and clearly defined deliverables held to a high standard of quality. We understand your business drivers and track toward your business goals. We even know the equipment manufacturers and can help you with procurement. KFI provides planning, design and commissioning of power generation and distribution for critical infrastructure. 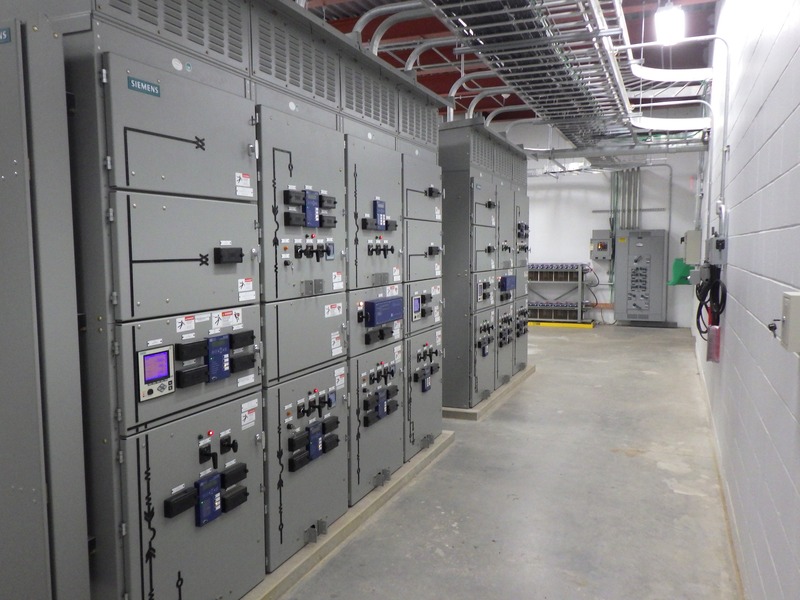 Our Industrial and Infrastructure division’s electrical engineering group specializes in power generation, distribution, and auxiliary systems for utility plants, industrial facilities, and medical, research, and educational campuses. 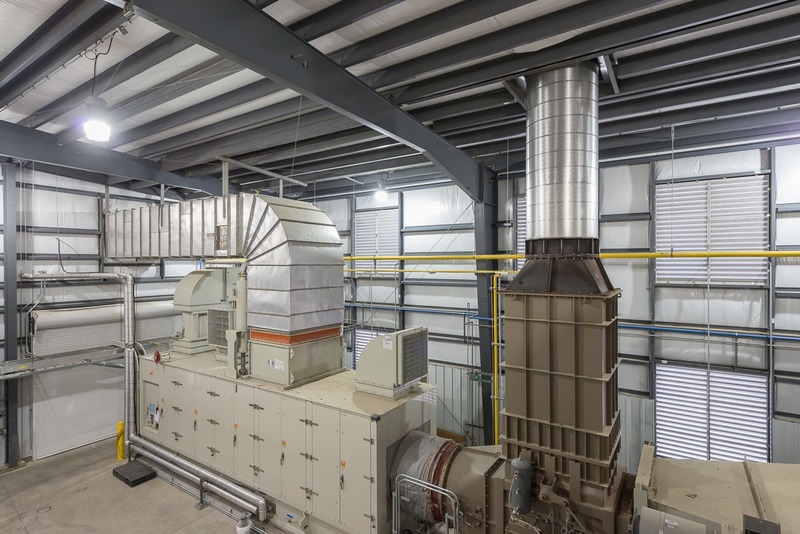 Staff experience includes steam turbine, gas turbine, reciprocating engine, wind, solar PV, and small hydro generation, as well as integration of combined heat and power (CHP) projects into existing process plant, medical and educational campus distribution systems. We understand that your project must be completed with minimal impact to operations, so we consider constructability, phasing and sequence of work throughout all phases of planning and design. A recognized leader in the analysis and design of utility and central energy systems, KFI stresses the importance of specifying the appropriate equipment, materials and phasing procedures to ensure long-term trouble-free operation. And our systematic approach incorporates life-cycle cost evaluation. 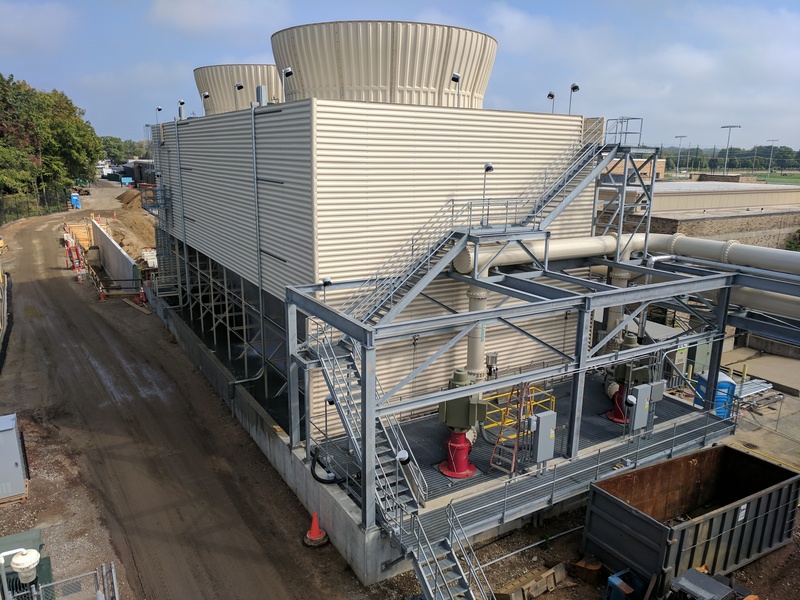 By analyzing operating schedules, energy rates, maintenance costs, and reliability of various system types, we can guide clients toward design solutions that meet operational and financial goals. Starting with the initial project concept, we work with the client and other design team members to develop an economical structural system that still offers access and operational efficiency. We evaluate the load requirements for equipment and operation, along with environmental loads, required to code, to choose the best construction materials, and layouts for the project. If needed, we can even be on-site to observe existing conditions, and ensure the final design meets the needs of the client and is structurally sound.